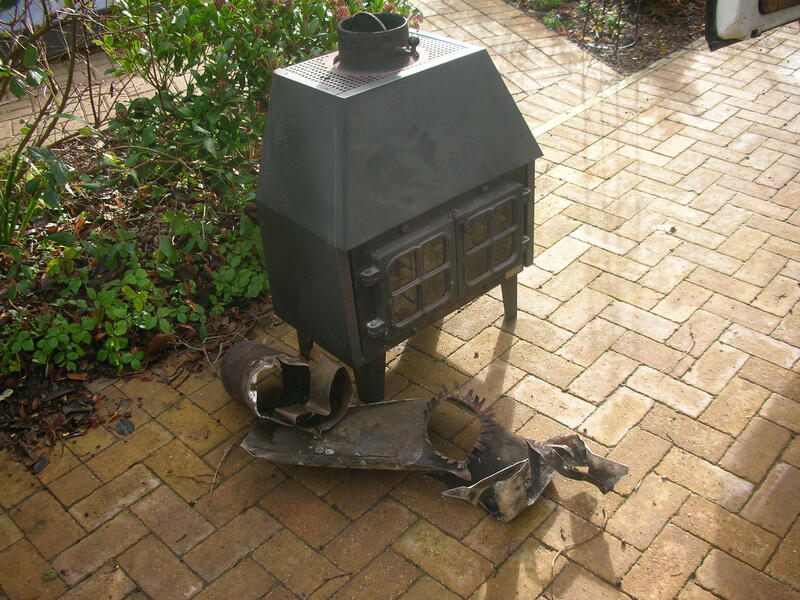 The time has come to say goodbye to our trusty 35-year-old Hunter wood-burning stove. 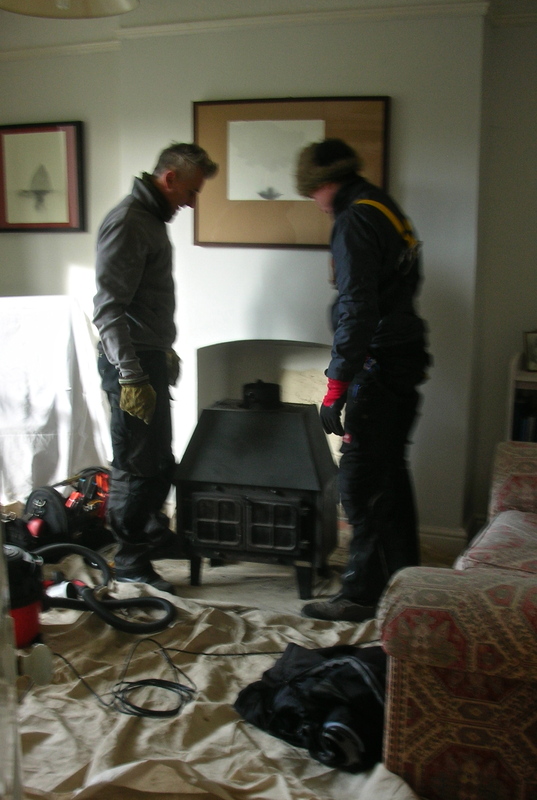 And install a new 89% efficient Burley stove. Put caps on to stop the pigeons falling down. And light the stove. Ah bliss! 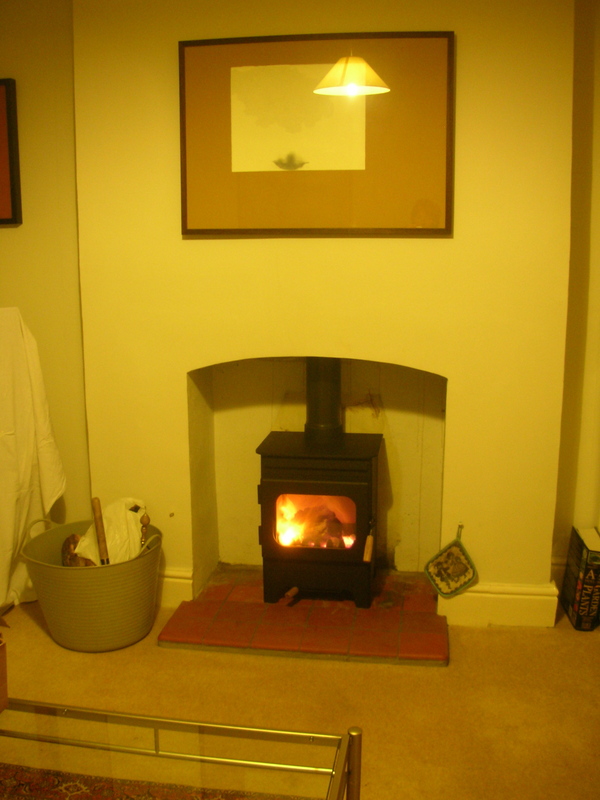 This entry was posted in Uncategorized and tagged Burley wood burning stove, Hunter stove by hilarycustancegreen. Bookmark the permalink. That would have been a terrific event. We also put in a new wood-fire heater on the farm. Boy did it use wood. Very cosy though. Nothing beats looking at a fire and being warm. We found the best ones were lined with stone. 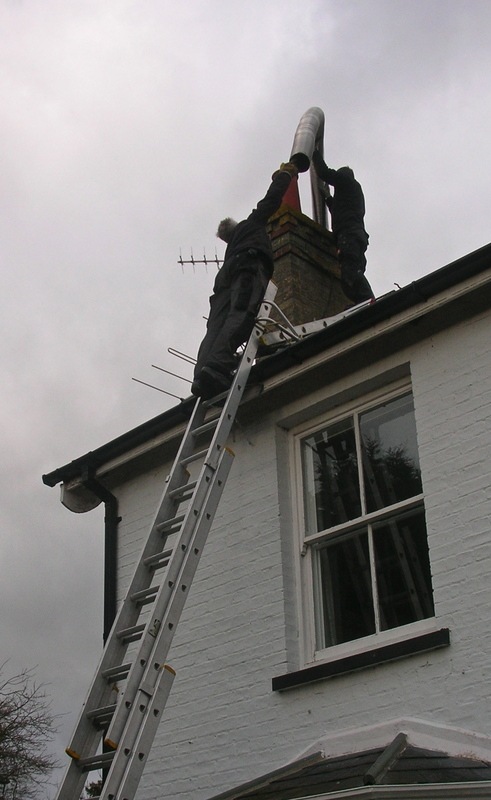 The chimney is a major part of success in preventing too much heat getting lost. In Finland the chimneys were very complicated affairs with lots of baffles and adjustments. It used a quarter of the wood we used to get through here. Thank you for the trip to your new stove. 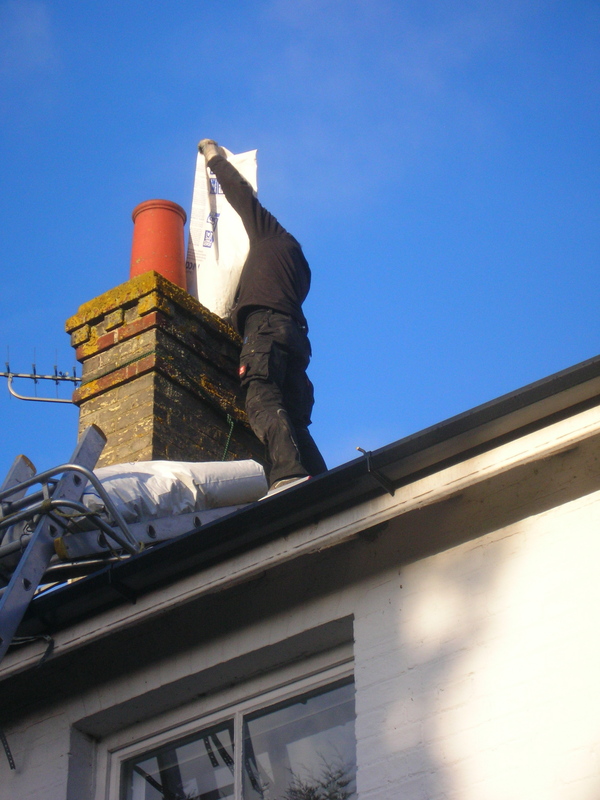 This was a very self-indulgent blog, but I really enjoyed the transformation and the marvellous skills of the men who skipped up and down our roof. I found your stove post very interesting, partly because you had gone, quite naturally, for efficiency. I have no idea how efficient our stove is because it was selected for us by my wife, her main criterion being colour. I have attached a photograph. I don’t even know how to measure efficiency, so I’ve opted for the quantity of ash left after burning, which is pleasingly small. That way I convince myself the stove must be efficient. Hi Rod, I don’t seem to have got the picture which I’d like to see. What make is it? There are websites all about efficiency. 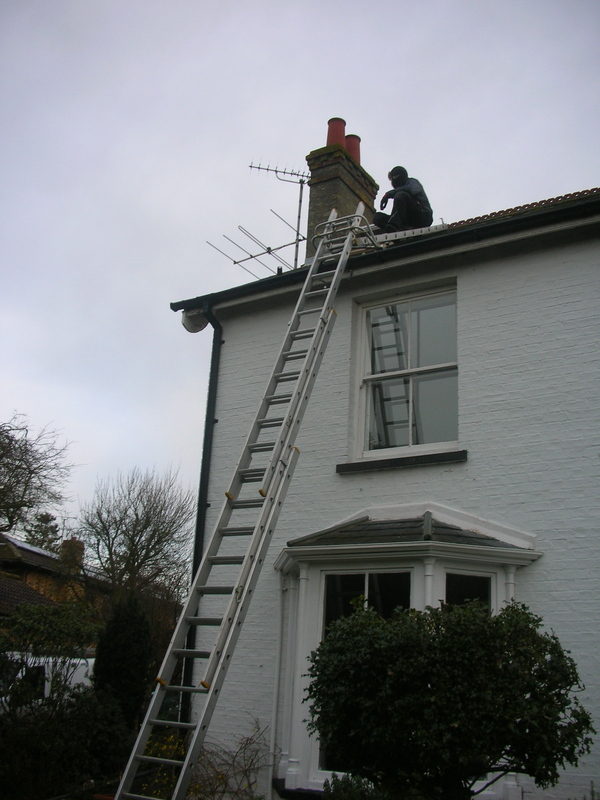 I think you can gauge it a bit from how often you have to add a log, how much smoke goes up the chimney and how much muck is deposited on the glass. Not sure about the ash. You should, apparently have a good bed of ash under the fire at all times (if it is wood-burning). I wonder what the efficiency of the old stove was? Anyway, you have obviously chosen an excellent replacement. We have a stove and I never need to buy wood for it because we are so surrounded by trees, some of which need pruning from time time time and most of which love to shower us with twigs and breaches in the winter months. Dryiing it out and storing it is the where the work lies. 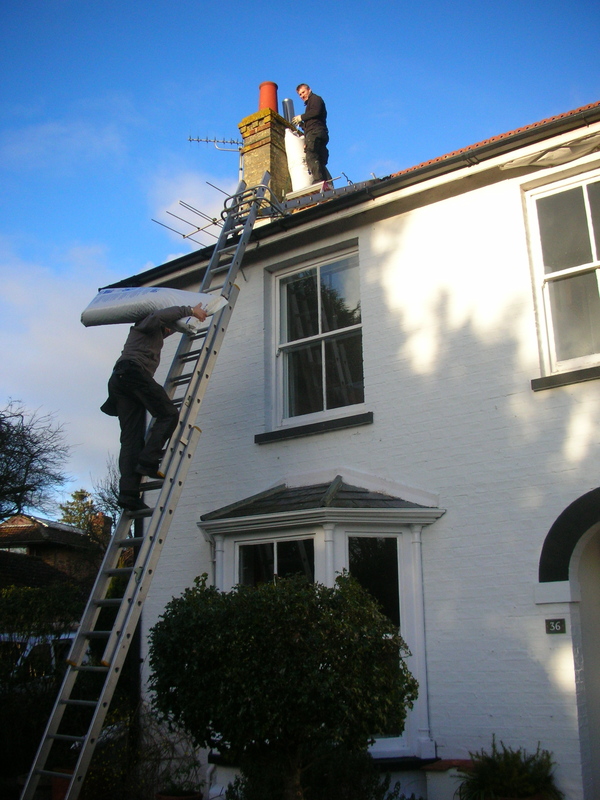 Not very efficient, I suppose, and the chimney was unlined, but it kept us warm for more than thirty years, so we were fond of it. We have a stack of our own logs and have been cutting down/pruning trees this winter, but as you point out it is the drying out and storing that matters. 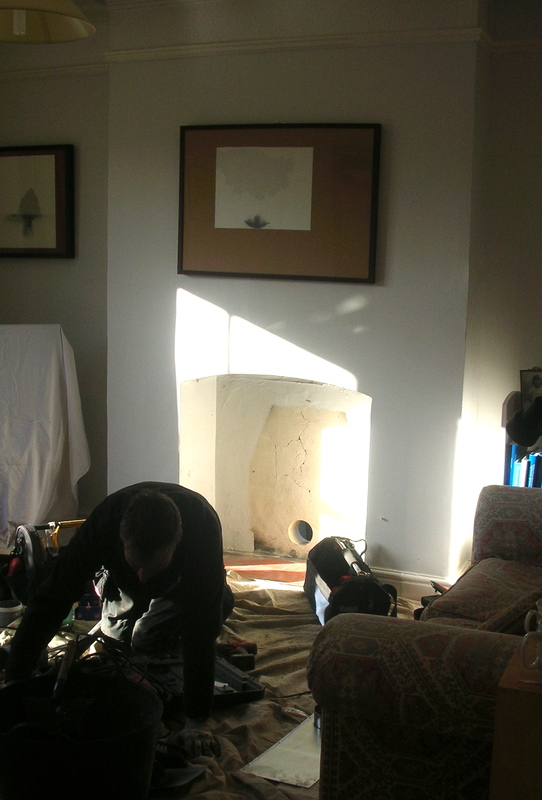 We got a free moisture meter with this stove… hours of fun. Not sure how to compare the gas prices. It seems expensive here and going up all the time (and of course running out some day). 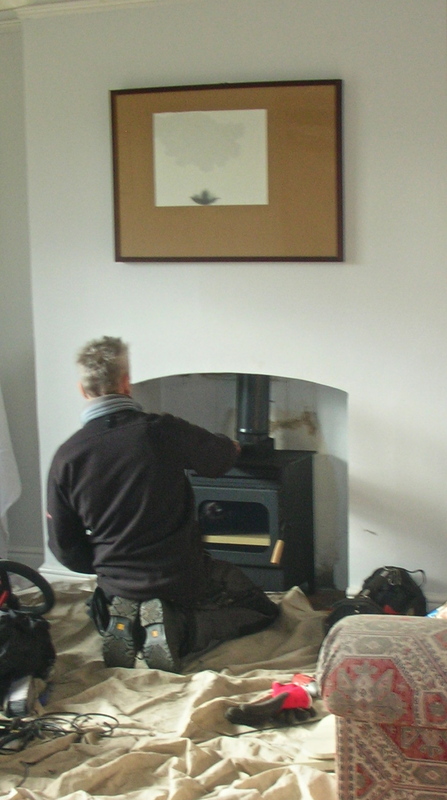 So the stove serves the purpose of providing heat if there is a power cut (which cuts the gas-fired central heating too) and is environmentally better as the wood is renewable. Such wonders are unknown in HK, sadly. I can imagine the fun and anticipation of putting in the new one. 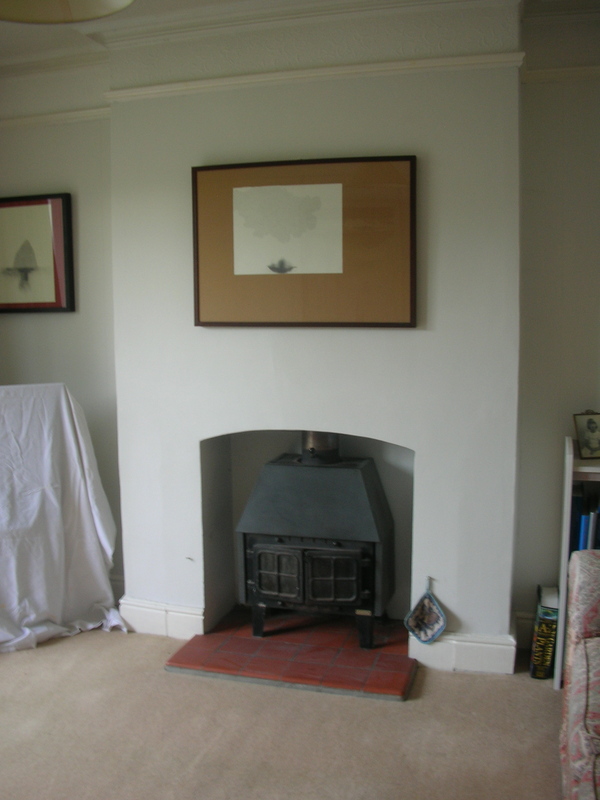 My grandmother’s fireplace had a coal fire grate and holes in the wall where she could put pots to warm or cook. It used to fascinate me – almost like a built in Aga. Never seen one since. I hope the new burner lives up to expectations. You’re right, there is some fun built in as well as the practical aspects. Your grandmother’s fireplace sounds amazing. 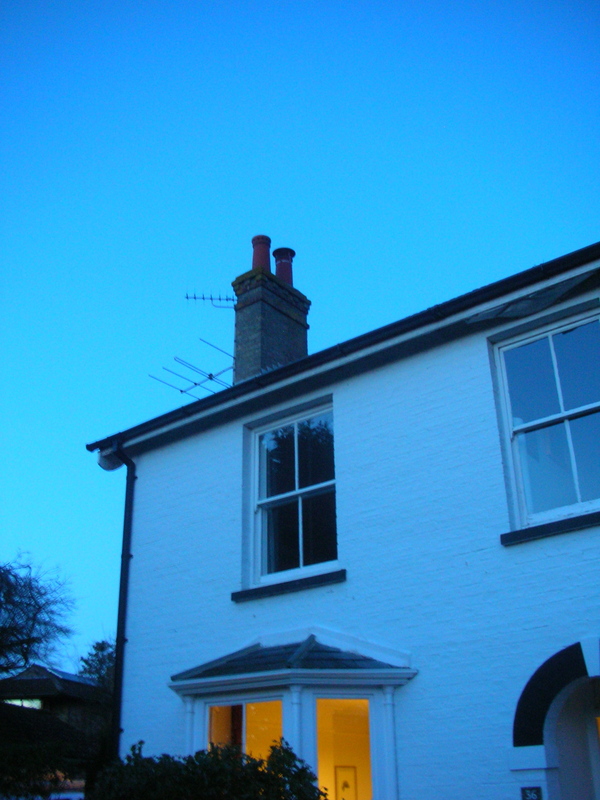 We had an Aga (coal-fired) in my childhood and I loved its continuous warmth, but it was hard work for my parents. Hi Hillary. You have a good solid home.